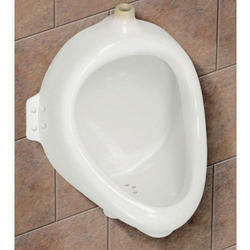 Our firm holds immense expertise in providing our clients with an immaculate range of Half Stall Urinal. - Size: 18" / 20" / 23"
We are a unique entity in the industry, actively committed to offering an optimum quality range of Ceramic Wall Hung Urinal. We don't want Domestic inquiries as we are only dealing in Foreign Market. 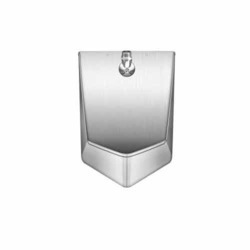 Driven by a vision to achieve significant growth in this industry, we are engaged in providing a wide array of Half Stall Urinal.